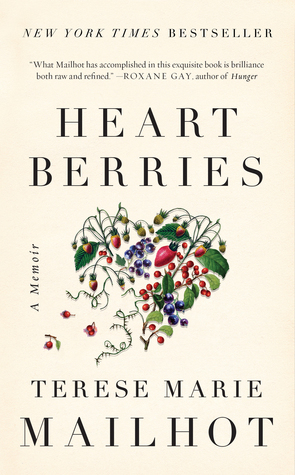 Heart Berries is a brief but powerful memoir written by Terese Marie Mailhot. In this book, she shares her most raw and vulnerable experiences that have made a lasting impact on her life, including her romantic relationships, her relationships with each of her parents, as well as her relationships with her sons. The book's perspective vacillates between the author's thoughts (whether they be in epistolary, essay, or stream of consciousness form) and character dialogue. 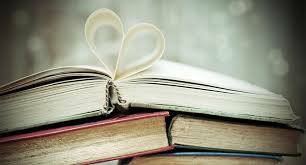 I found this to be a little complex, at times, making it difficult to focus on each page. Having said that, I found Mailhot to be relatable in the experiences she shared. While I understand we, as the audience, are getting only Mailhot's perspective, I found her boyfriend (and, I believe, now husband) Casey to be a complete jerk. He was not a very likable presence in the book, and I was actually shocked to learn they are still together. I was also a bit disappointed that she misspelled Salvador Agron's name in her historic detail. Overall, this was an interesting book. I can understand why it's a bestseller. 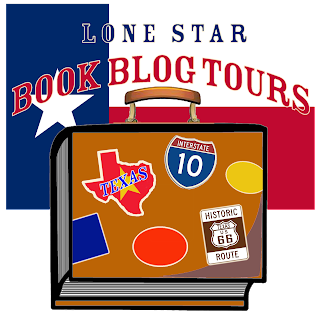 I am thankful for the opportunity to have read and review it, and many thanks to my local Fort Worth Library for the digital loan! Recommendation: I think this is a great read for most adults, but I think it would resonate with women more than any other demographic.